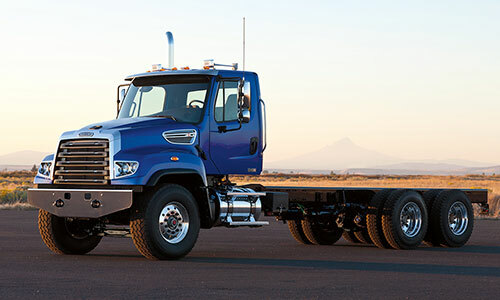 Like all Freightliner® medium-duty trucks, towing and recovery models are designed for impressive power, exceptional maneuverability and excellent visibility. 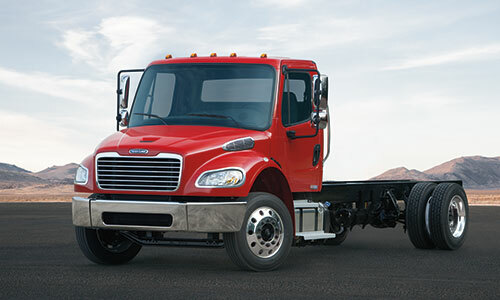 Ready to respond to any situation, towing and recovery trucks are built to pull their own weight and much more. 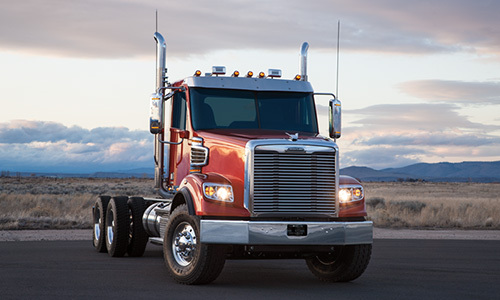 From wrecker to severe recovery efforts, Freightliner® towing and recovery trucks offer industry-leading driver and passenger comfort and safety.